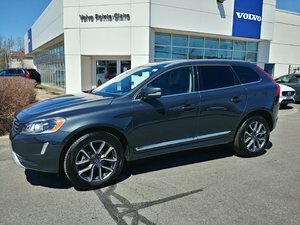 2017 Volvo XC60 T6 Drive-E Premier- 0.9% Financement Disponible! 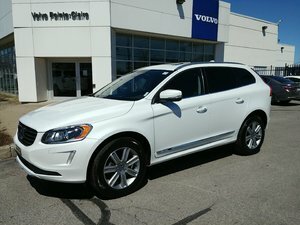 2016 Volvo XC60 T5 Special Edition -0.9% FINANCEMENT Dispo. 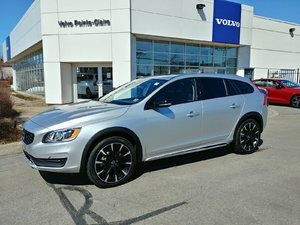 2016 Volvo XC60 T5 Special Edition- 0.9% Financement Disponible! 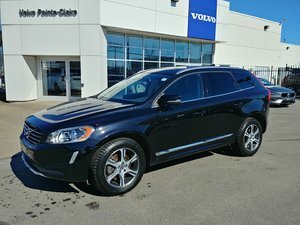 2015 Volvo XC60 T6 Premier Plus-0.9% Financement Disponible! The next time you're on the road, take a look at the other models around you. 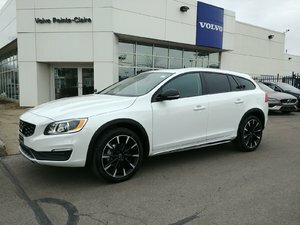 You will be really surprised to see the number of Volvos on the roads. With their outstanding build quality, Volvo vehicles can easily pass the test of time. 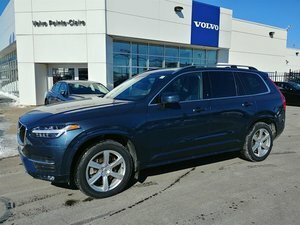 That's why so many pre-owned car buyers have trusted Volvo in the past and that's why you can trust the pre-owned vehicles that you see in stock at Uptown Volvo West Island. With a wide range of models for every need, you are sure to find the perfect pre-owned model for you today. 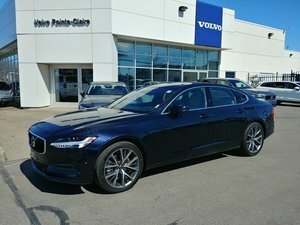 Uptown Volvo West Island is looking to differentiate itself from other dealers in the Montreal area and that's why we do everything we can to ensure the quality of the models we have to offer. At Uptown Volvo West Island, our pre-owned car sales representatives know what they're talking about. They will be able to give you the information you need in an environment where everything is set up to guarantee your satisfaction. 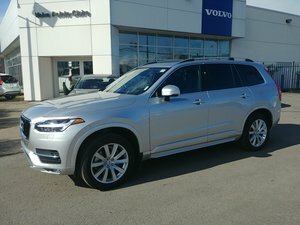 Buying a pre-owned Volvo or one of our other high-quality pre-owned vehicles is always a pleasure at Uptown Volvo West Island. Browse our collection of pre-owned vehicles online today or contact us for more information. If you do not see a model that interests you, please contact us anyway. We will take note of the vehicle you are looking for and do everything in our power to find it. 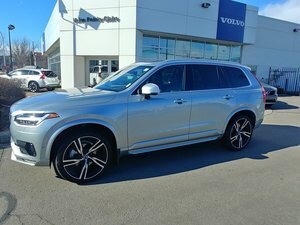 Uptown Volvo West Island will do everything in its power to find the model that suits you and the best financing for your next pre-owned car purchase. Our team of financial services representatives know how to listen and answer all your questions in a relaxed and pleasant atmosphere. We also know that it is important to always give more to our customers. That's why our special offers on our pre-owned vehicles are updated regularly every month to help you maximize every dollar at Uptown Volvo West Island. Come test one of our high-quality certified pre-owned vehicles today at Uptown Volvo West Island. We will take the time to explain each model in detail, provide you with a comprehensive history of the vehicle and explore with all our financing opportunities. We look forward to meeting you today at Uptown Volvo West Island!